It's brighter than the sun and is easily visible in a bright room. 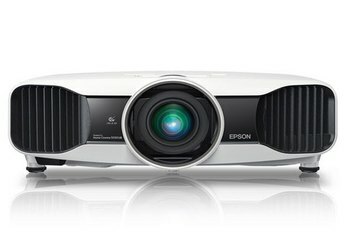 It offers a terrific HD picture for ambient light use. There are no rainbow artifacts. Long lag time makes this a poor choice for gamers. 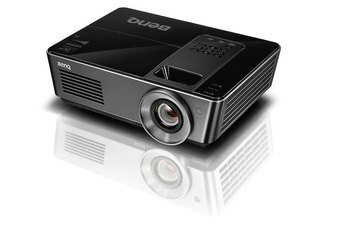 It's missing common video-processing features found in other projectors at this price point. 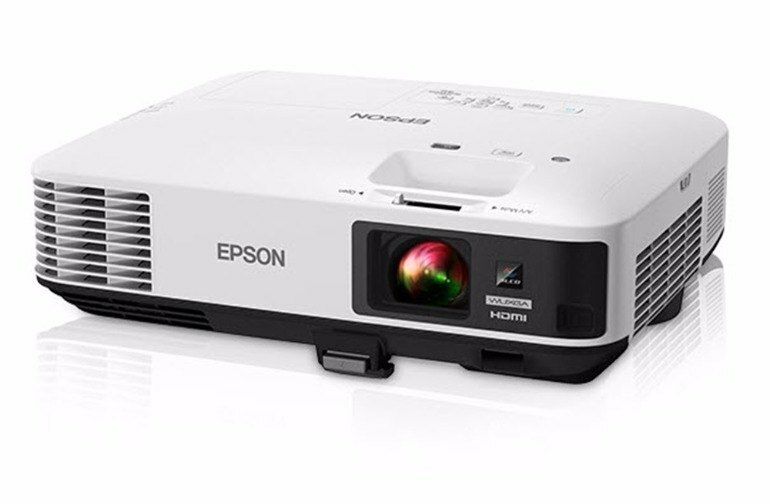 If you’re looking for a projector for the big game, Epson’s PowerLite Home Cinema is your answer. 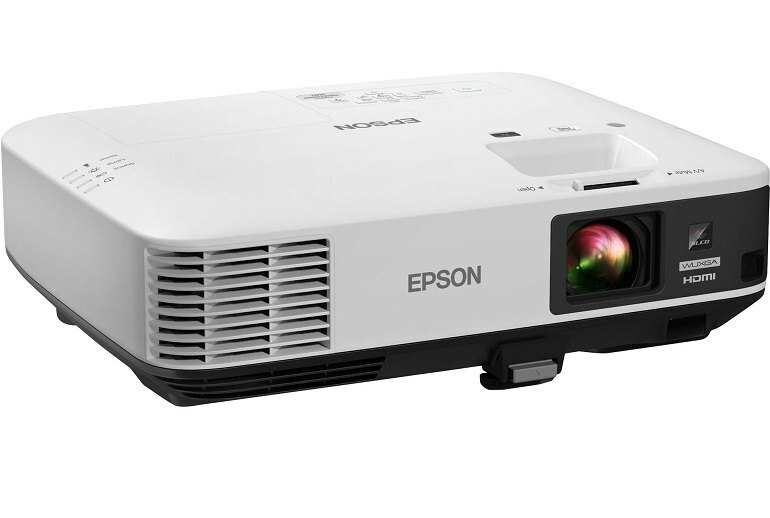 This beast boasts a whopping 4,400 lumens. Even if the room is bright, you’ll be able to see the picture. The projector supports 1080p full HD resolution and includes Epson’s 3 LCD technology, delivering up to three times higher color brightness. 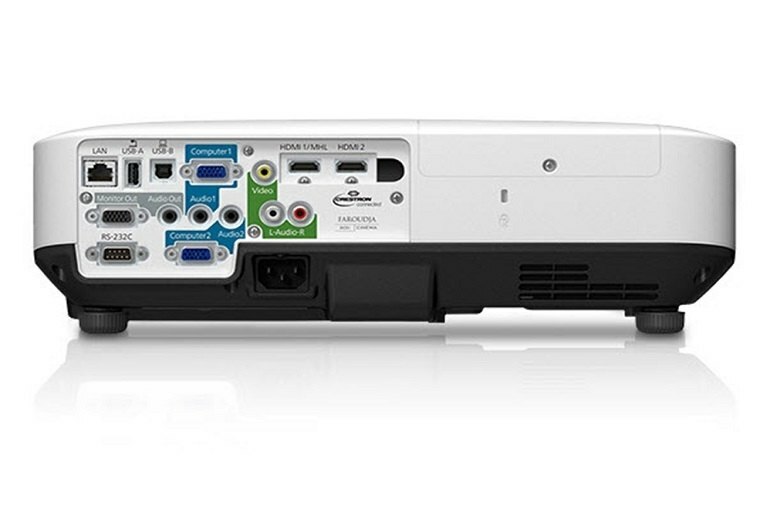 The PowerLite Home Cinema 1440 includes two HDMI ports (one of which is MHL compatible), two computer VGA ports, USB Type A and Type B ports, and video and audio outputs. It also includes a built-in 16-watt mono speaker. 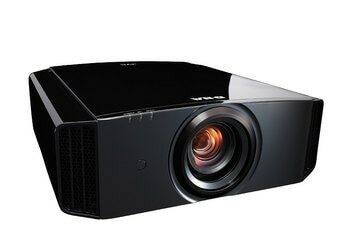 This is a Super Bowl party projector, intended for big screen use in ambient light. You are buying it because you want 4000+ lumens. Guaranteed free of rainbow artifacts. Excellent image quality in our tests. 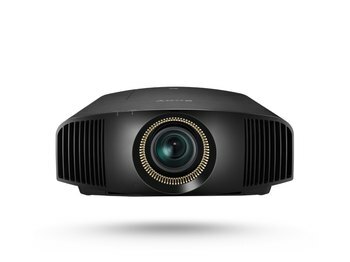 Tthis projector should be just about bright enough for a 20 foot wide screen. How’s that for “wow”?